While I’m waiting to get my Math Work Stations book, I am working on compiling lists of blog posts that have lots of great ideas for Kindergarten Work Stations. 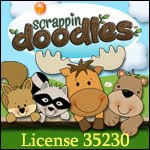 I have gone through lots and lots of links, but I’m only posting those I found to be the most beneficial and most easily adaptable for Kindergarten. I hope you’ll find something useful, too! Chapter 1: What is a Math Work Station? 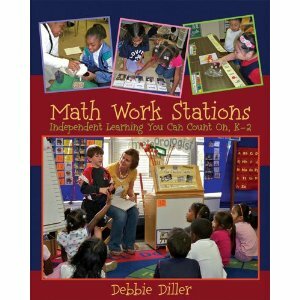 To read Math Work Stations by Debbie Diller for free online, click here. You will need to click on the green box above the book that says preview online. Thanks for sharing the link on how to read this book online. Since I don't have my own copy I have been just reading up on all the blog posts and feel like I can get started on MWS. But being able to read it for myself now will help me really solidify what Debbie is trying to help us accomplish in work stations.